Let me take a minute to introduce you all to one of my best friends~ THE GOLDEN HOUR. This time of the day is short and oh, so sweet... and my go-to time to capture portraits! 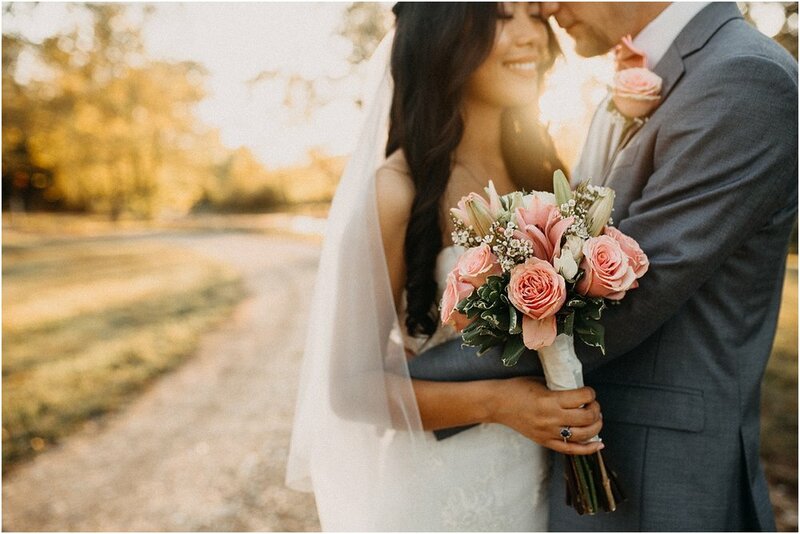 Whether the sun comes down like it's setting the trees on fire, surrounding the whole environment with a vibrant golden light, or if it settles quietly with a fading highlight... it definitely sets a captivating and romantic scene. How to capture the lighting you want just in time! 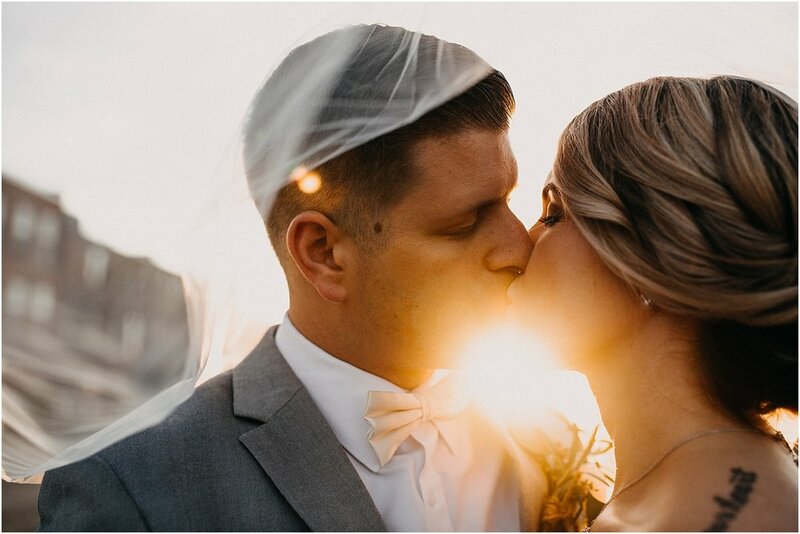 Position the couple in front of the golden sun as it's descending behind them and with a little space between them for the sun to peak through, this will give your photo a magical finish! Just as the golden light starts to fade, you'll be left with a softer, less contrasted sky and a bit of highlight on the horizon to play around with. Seriously, i feel like I'm in a fairytale!